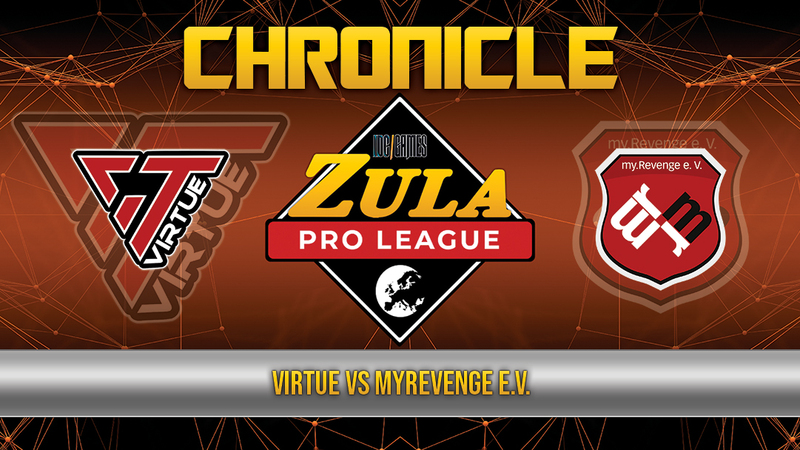 The second game of the last week of the Zula Europe Pro League took place between VirtuE and myRevenge e.V.. The Polish team has achieved a very important victory that makes it out of the bottom of the ranking. In contrast, myRevenge keeps the last position. The games were played in the Old Town and Wedding Hall. 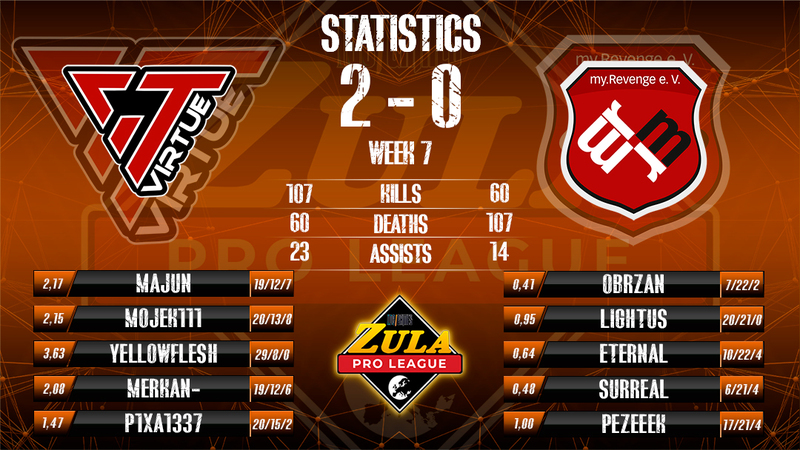 In both maps VirtuE carried out an almost perfect performance closing them with 10 - 1 results in their favor. The players of myRevenge could not do anything against the Polish players. The MVP of both matches was YellowFlesh with a KDA of 3.20 (16/5/0) in Old Town and 4.33 (13/3/0) in Wedding Hall. 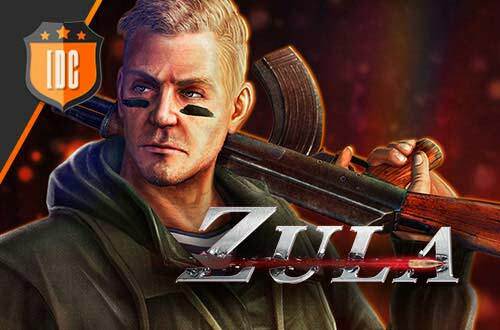 VirtuE has left very good taste in this Zula Europe Pro League and can become one of the best teams in the competitive scene of Zula Europe.